Glaucoma can occur in persons of all walks of life. However, there are some factors which contribute to the likelihood that a person may develop glaucoma. People of African-American and Hispanic descent, for example, have increased probability of developing glaucoma. In addition, all people over 35 have a higher risk of developing glaucoma and the risk increases with age. Heredity is also a factor. So if you have a family history of glaucoma, you should also consider the possibility that you are at risk. People over 40 years of age should have regular eye examinations, including checking for glaucoma. Detection and prevention are only possible with routine eye examinations. However, certain types, such as angle closure and congenital, do cause symptoms. These include sudden decrease of vision, extreme eye pain, frequent headache, nausea, vomiting and light sensitivity. Glaucoma affects one in every 50 adults. And, although it can occur at any age, the risks for glaucoma increase dramatically after the age of 35. Symptoms can include a feeling of eye pressure or gradual loss of vision in the peripheral areas—top, bottom and sides. 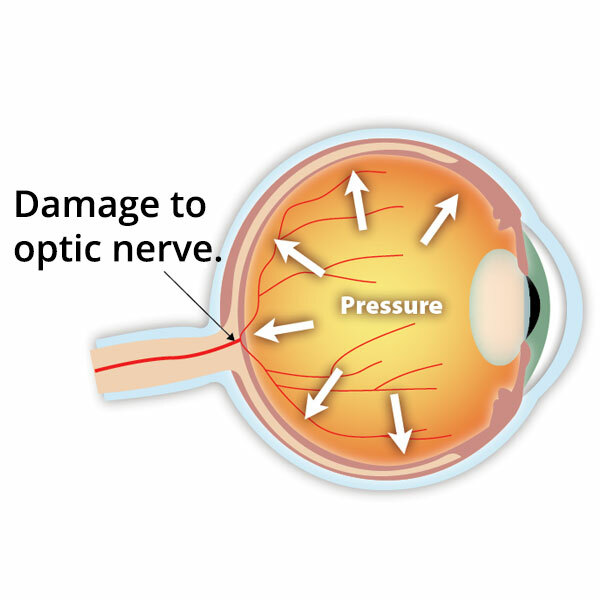 Simply defined, glaucoma is pressure on the eye, which in turn places pressure on the optic nerve. It is perhaps the leading cause of preventable blindness. In most cases, glaucoma is entirely treatable through medicines or surgical procedures. Glaucoma occurs when there is too much of the clear, nourishing fluid that circulates though the eye, known as “aqueous.” This happens because of the overproduction of fluid or when drainage of the fluid is hindered. Primary Open Angle. This is the most common type of glaucoma. Even though the anterior structures of the eye appear normal, aqueous fluid builds within the anterior chamber. This elevates the intraocular pressure (IOP). 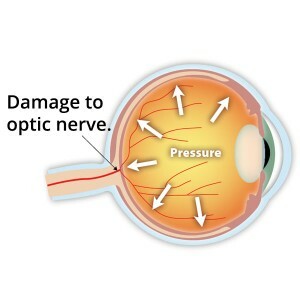 Left untreated, elevated IOP may result in permanent damage of the optic nerve and retina. Eye drops are generally prescribed to lower the eye pressure. In some cases, surgery is performed. Angle Closure. Angle closure occurs because of an abnormality of the structures in the front of the eye. Usually, space between the iris and cornea is too narrow, leaving a smaller channel for the aqueous to pass through. If the flow becomes completely blocked, IOP rises sharply creating what is known as a “sudden angle closure attack.” This may cause severe eye pain accompanied by nausea, blurred vision, rainbows around lights and red eye. When acute, this problem is an emergency. It should be treated by an ophthalmologist immediately. Severe and permanent loss of vision will occur in a matter of days if left untreated. Secondary Glaucoma. This type of glaucoma results from other eye diseases or problems, such as previous eye surgery, trauma, inflammation, diabetes and tumors. Certain medications can also result in secondary glaucoma. In this case, it is essential to treat both the underlying problem and the glaucoma. Congenital. Congenital glaucoma is rare and generally seen only in infants. Surgery is usually required to correct this condition. 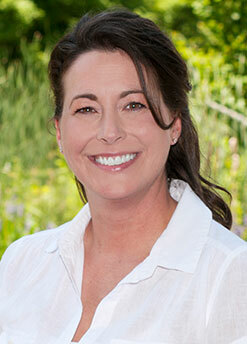 The doctors of Campbell, Cunningham & Taylor use a variety of tools and technologies to diagnose glaucoma. These include Tonometry, Ophthalmoscopy, Perimetry, Gonioscopy and Optic nerve fiber analysis. 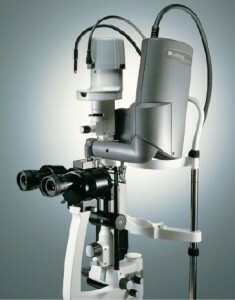 Ophthalmoscopy. Used to examine the optic nerve. Further tests are required if the nerve does not appear healthy. Perimetry. This test maps the field of vision to see if there are visual changes resulting from the onset of glaucoma. Gonioscopy. This test measures the angle where the cornea meets the iris. This helps the doctor determine whether the patient has open-angle or acute/”narrow” angle glaucoma. Optic nerve fiber analysis. This measures the thickness of the optic nerve fiber layer which can aid in early detection of glaucoma. Treating glaucoma typically involves a combination of medicines or surgery, depending on your particular condition. Medicines can come in pill and eye drop form and are used to slow the production of aqueous fluid or improve its drainage. As your doctor will tell you, medications must be taken without fail, one to four times per day. Every attempt will be made to find a prescription that gives you the best results with the least side effects. Contact your doctor immediately if you experience negative side effects. And never discontinue a pill or eye drop prescription without consulting your doctor. 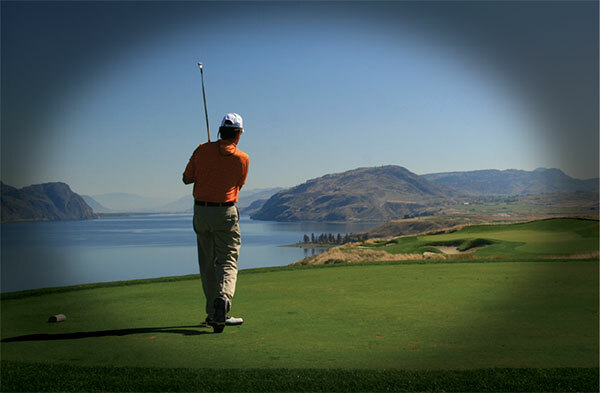 In some cases laser surgery will be required to correct your glaucoma. Your doctor may recommend a laser procedure known as SLT (Selective Laser Trabeculoplasty). This is a safe, simple treatment that effectively reduces the pressure in the eye. SLT uses an advanced laser system to target only specific cells of the eye—those containing melanin, a natural pigment. This causes a regenerative response that improves fluid outflow and naturally relieves the pressure. With SLT, only these cells to be affected are treated. Surrounding tissue is left intact. Your body’s own healing response helps lower the pressure in your eye. A Closer Look At SLT. The SLT procedure is performed on an outpatient basis at the Campbell Cunningham Laser Center. First, anesthetic eye drops are used to prepare the eye. Treatment takes place in a standard exam chair with a slit lamp like the one used to examine your eye. The SLT laser is attached to the slit lamp. Next, a contact lens is used to hold your eye open and focus the laser energy onto the drainage area of your eye. Laser energy is released multiple times at the edge of your pupil. In all, the procedure takes just a few minutes to complete. We want to make the entire process as easy as possible. However, you should be aware that you may experience blurred vision for several hours, possibly up to 24 hours. In addition, the eye may be mildly irritated for 1-2 days. To help treat any irritation or inflammation, your doctor may prescribe eye drops for the first few days. Be sure to ask whether you should resume glaucoma drops after surgery. Do NOT stop taking medications unless advised by your doctor. A follow-up appointment will be recommended. Also remember that glaucoma is a chronic condition that requires regular monitoring. Because of this, follow-up appointments with your doctor are important. Glaucoma risk increases beginning around age 35 and becomes as much as six times more likely if you are over age 60. Although men and women have a similar overall risk factor, different forms occur more often in one gender than the other. Women suffer more frequently from Angle Closure Glaucoma. Men more frequently experience Pigment Dispersion Glaucoma. The most common type of glaucoma is a hereditary condition known as Primary Open Angle Glaucoma. Family history increases glaucoma risk by up to nine times. African-Americans: Glaucoma is a leading cause of blindness and is six to eight times more common in African-Americans compared to Caucasians. Hispanics: Studies show that Hispanic populations have a greater risk for glaucoma than people of predominantly European ancestry. This risk increases after age 60. Asians: People of Asian descent may be at some risk for Angle Closure Glaucoma—which accounts for less than 10% of all glaucoma diagnoses. Some evidence links steroid use to glaucoma. This may be a factor for those who use steroid inhalers to control asthma. Previous eye injuries, particularly those in which the eye was bruised or penetrated.